There is an abbreviation which expands as Construction skill and certification scheme. The scheme was launched in order to check and minimize the growing rate of accidents and risks at construction sites. This scheme offers CSCS cards which are deemed to be the proof or excellence and competence among workers. Many countries have made this card compulsory due to the growing success of it. The growing demand of it has attracted many companies which are organizing these tests. They offer easy online booking for the CSCS test, which is held at various CSCS test centres. These test centers are made in different corners of the world so that people can take up the test as per their own convenience. 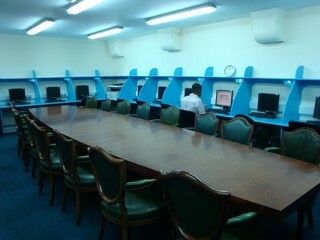 These test centers give a time of around 45 minutes take the test and answer all multiple choice questions. Person who is able to clear the test get hold on his desired CSCS card at ease.